Simple animation , simple concept, good visualization. When recently asked about traditional hand drawn animation, DreamWorks Animation Chief Creative Officer Bill Damaschke spoke about the hybrid animation in "Me and My Shadow". He stated, "Me and My Shadow, which is out in spring of 2014, is a combination of CG and traditional hand drawn animation. There is a reason to tell the story in that fashion. It's about what would happen if your shadow, that has been following you around and basically just follows what you do your whole life, just stood up and took over. The shadows will be animated hand drawn, and the other characters will be CG animated. There is a reason to do it [hand drawn animation] that felt creatively interesting." 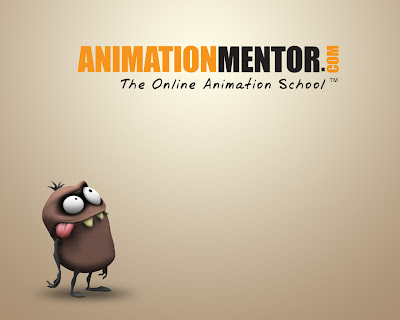 Animation mentor showreel 2012.Some interesting shots. Love the creature shots. brilliant. But i feel old showreels had more better acting. Anyone feels that? Bottom of the Ninth - The future of Graphic Novels? Bottom of the Ninth - What is it? from Ryan J Woodward on Vimeo. Be ready to get tripped outta your senses!! I would like to share this short we did during some free time at RnH. This film was done in 26 days from concept to final. Zzzzuuupp!! from Sagar Funde on Vimeo.